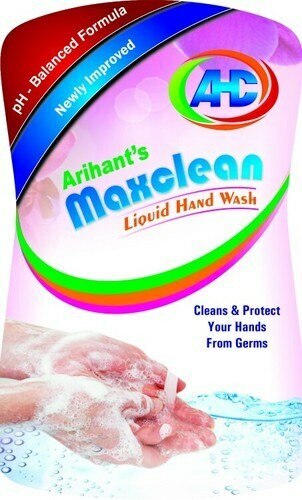 We Are Manufacturer of "Liquid Hand Wash" Product is manufactured by using of High Quality Ingredients & it was Very Effective for daily uses it keeps Hands Soft & Clean after each wash its Newly Improved & pH Balanced Formula Gental on Skin Without Any Irritations. Available Packing in 250 ml Attractive Shape Bottle with Push Pump. Available Colour & Fragrances:- Strawberry, Lime, Orange, Rose, & Many More..